We're excited here at Southside to support a number of national and local charities. We are happy to be supporting ONE GREAT DAY, Savills official charity partner. This charity aims to create a UK wide annual charity fundraising day, raising money and support for Great Ormond Street Hospital Children’s Charity and other local children’s charities. We're also supporting the national children charity, Barnardo's, Land Securities official charity partner. Barnardo's provides support for some of the most vulnerable children and young people in the UK, supporting over 248,000 last year alone. Each year we work with a number of different community groups and charities. Some of those we have worked with include Home Start, Wandsworth Interim Schools Project, Tapfantastic, amongst others. This year we have worked with World Heart Beat, a local music academy, who aims to share music with children and young people many whom would not have the opportunity to learn music. Earlier this year we worked with them to surprise and delight customers with a fantastic performance from them. Click here to find out more. We have also worked alongside the Young Enterprise Scheme for another year, providing space for their young people to trade as well as provide advice for the start up companies. To find out more about how these young enterpreneurs got on click here. Most recently we have worked with Action Space as part of the Wandsworth Arts Festival. This group help those with disabilities have a career in the arts which they would otherwise not have access to. The space we provide is not simply an exhibition space but also a place for workshops and public interaction. We also continously work with Work Match, who aims to provide local businesses with local workers. This free service has worked well to get local residents back into work and provide them with the necessary skills to succeed. We've had a number of great success stories of individuals employed in Debenhams and Cineworld to name a few. For details about the current roles at Southside please click here. For a number of years we have also worked with the Family Information Service and supporting the WAND card. For more information about our commitment to accessibility please click here. 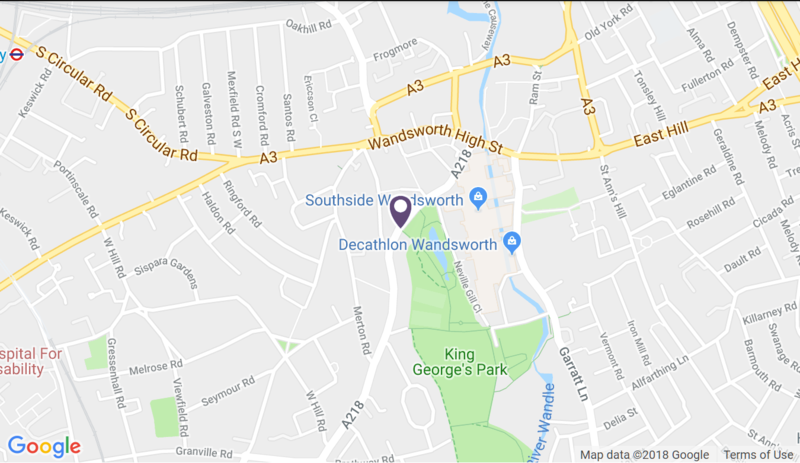 Throughout the year we work with other organisations including the MET police, Wandsworth Historical Society, NHS, and Wandsworth Council to support our local community.